Music for Martha Beginning Graham Technique is recorded for beginning dance students of the Graham technique. Each piece of music includes clear introductions or a count of 6, 8 or 9 beats for each composition. 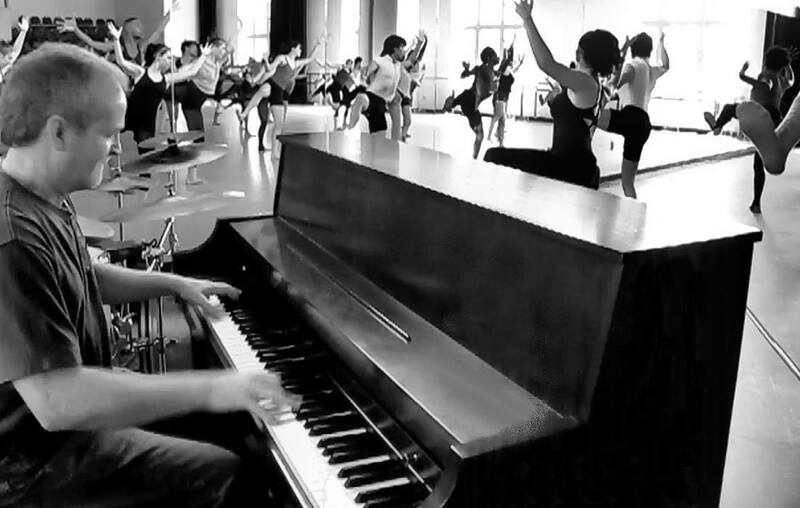 This project was recorded on a 7’5″ Model C Steinway piano, for a pure, authentic sound, and arranged to follow the format of a beginning Graham technique class. Each piece of music was created for many dance combinations associated with the Graham technique and easily adapted for classwork. Looking for research resources for music and dance, music for Graham technique classes, or need custom music recordings for Graham or modern dance classes? Music for Martha was conceived from many years of playing piano for Graham technique and master classes and inspired by the teachings of dance educator, scholar and choreographer, Rhythm McCarthy: learn more about Ms. McCarthy >. https://musicformartha.com is an online research portal dedicated to the education of music, dance, and for research of Martha Graham that includes a blend of scholarly resources with links to historical documents, videos, photos, and public domain sheet music.